President and Grand Master Choi Jung Hwa, we continue the legacy of Taekwon-Do. 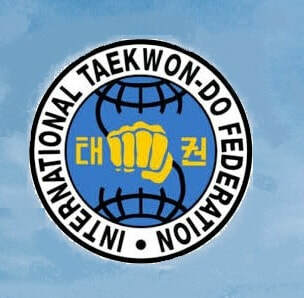 Taekwon-Do, representing the International Taekwon-Do Federation in Canada. We welcome all I.T.F. Practitioners to join us in continuing our founders legacy !